Fit Help Now features informational articles about Beachbody fitness programs and nutritional supplements. Our articles are honestly written to help you make decisions about purchasing your next fitness program to get in the best shape of your life! Fit Help Now is run by Lisa J., an Independent Beachbody Coach, P90X graduate, and Insanity fitness fanatic. Many articles are also written by other Beachbody Coaches that are on my awesome Coach team. If you are interested in taking control of your financial future, I invite you to watch this video. 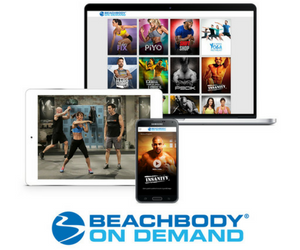 It tells the whole story about Beachbody products, the Coach opportunity, and why Team Beachbody is the solution will help end the trend of obesity and bad health. 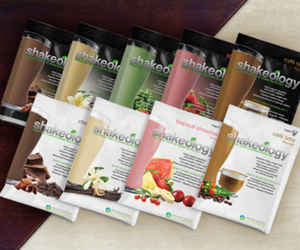 Be a Beachbody Coach – join my team! Get healthier, get fit, and make more money! Let’s go!